Perfectly practical this bag is perfect for everyday use. 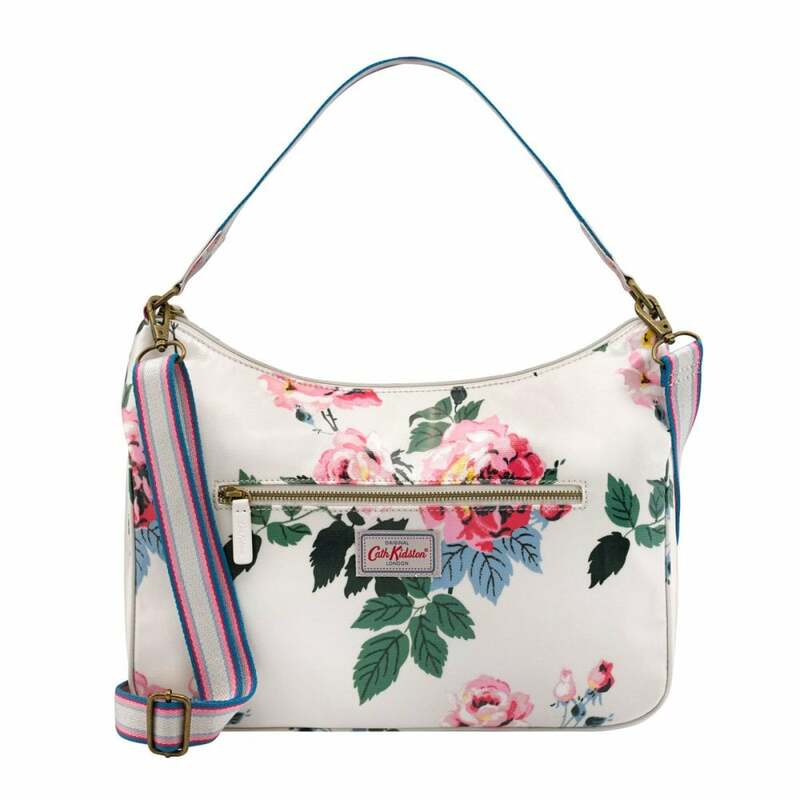 Created using Eiderdown Rose print in a shiny oilcloth this is a durable bag with zip pockets and structured shoulder strap. With plenty of space for all your essentials it also features a cross body strap giving you multiple ways to wear.